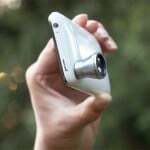 Photojojo has launched four news camera lenses that are designed to be used with your smartphone, and they are compatible with a wide range of smartphone cameras and are attached to the camera lens using a detachable magnetic ring that stick to your smartphone with adhesive. 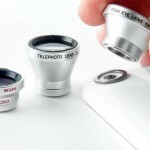 The three lenses available include a Telephoto lens, a Fisheye lens, and a wide angle/macro lens, and prices start at $20 to $25 for each of the individual lenses or $49 for the kit of three lenses. 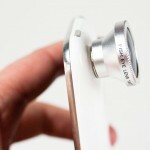 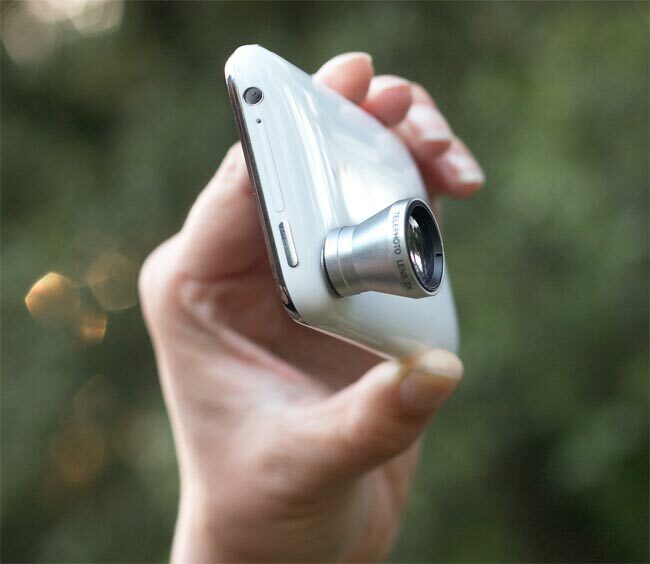 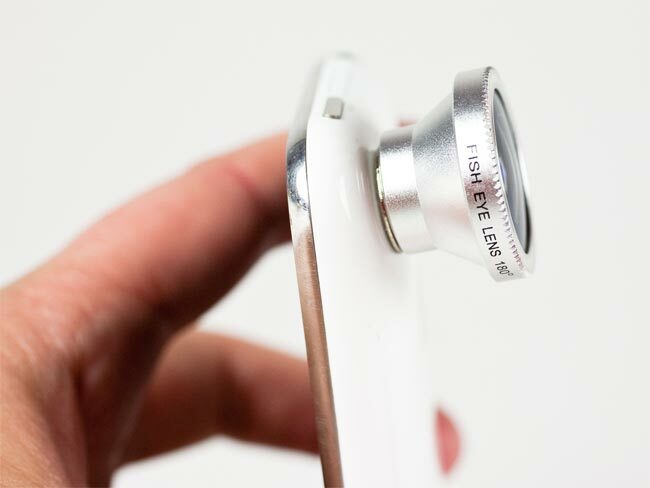 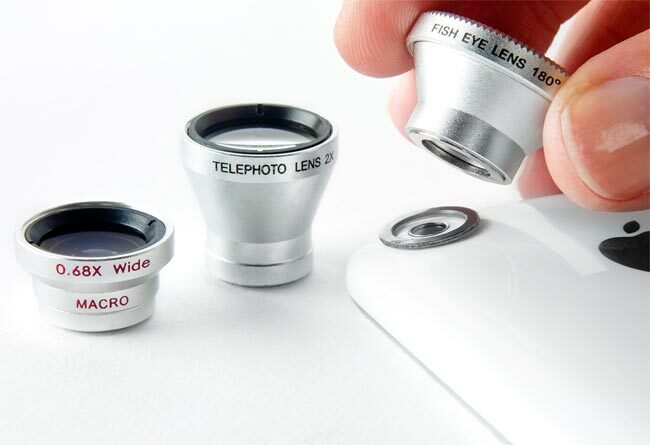 You can find out more information about these add on lenses for your smartphone over at Photojojo.